A family history, born in 1887. From father to son, from generation to generation. 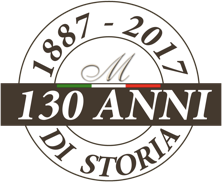 Fratelli Maestri is pure passion for wood that started over 130 years ago, in the basement of our great-grandfather Eugenio. Years go by, word of mouth increases and at the end of the 60s the workshop becomes a company, extending its borders, in terms of territory, customers, solutions and service. Today the company is run by the grandchildren, with a young soul looking to the future, remaining loyal to a history that goes back over a hundred years. Art and technology, in perfect synergy. 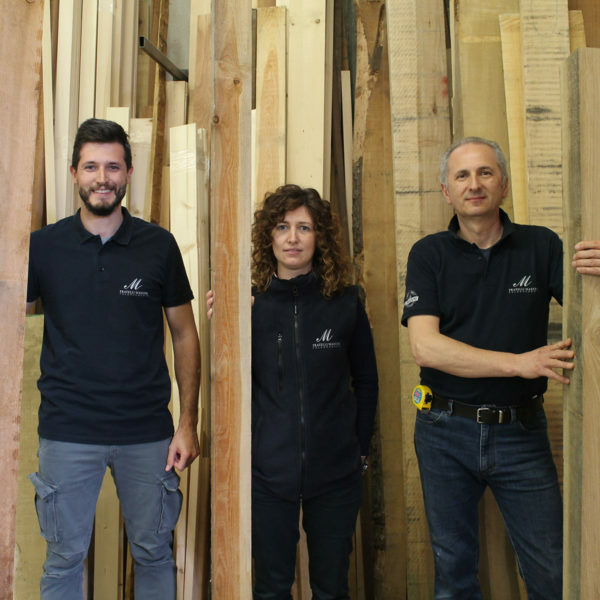 Fratelli Maestri is a cutting-edge carpentry that joins manual experience gained over the centuries with the most advanced machinery for woodworking. 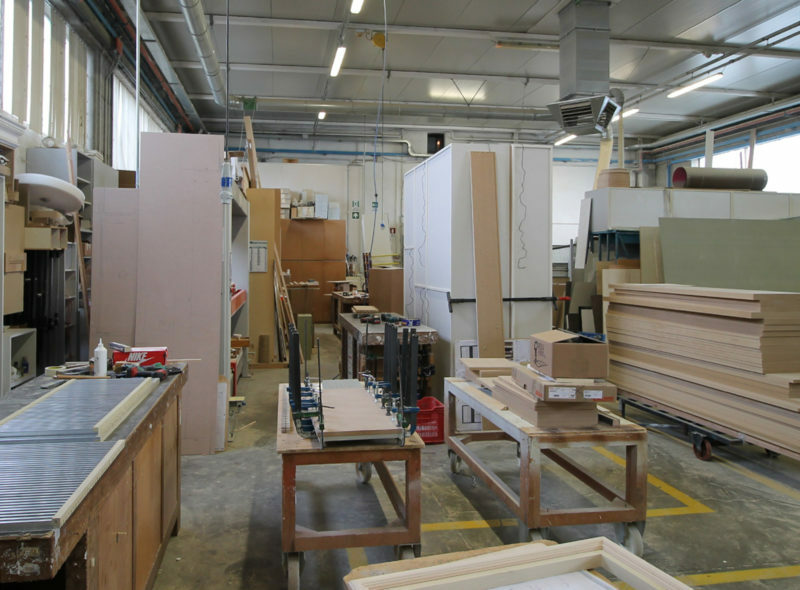 The genuine spirit of a craftsmen’s laboratory that grows in a structured reality able to cooperate with prestigious architectural studios and established designers, working both for companies and individuals. The company has 3 computerized work centers and about 30 employees including the expert craftsmen of the technical office – specialized in the design of custom-made furnishings based on customers’ specific needs – and a team of professional layers dedicated to the delivery and the laying of each creation. A first- of- its- kind reality, where tradition and innovation co-exist. Just like wood, continuously evolving. Customization, to create unique tailor-made solutions, which perfectly meet the customer’s needs, even to the tiniest detail. Originality, to make even the boldest dreams and the most unusual creations come true: something that a standardized production cannot and will never be able to realize. Excellence, to offer superior quality expressed in the choice of materials, in the processing and in a service committed to guaranteeing maximum customer satisfaction. Sharing, to support and involve customers at all stages of the project, making them participants in the realization, in full transparency.